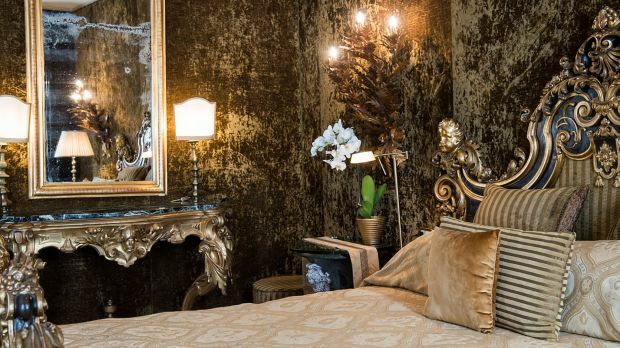 A short stroll away from St Mark’s Square, Hotel Metropole Venice is accessible via a private water entrance, or a short drive from Marco Polo International Airport. It’s difficult to find a building in Venice without a story to tell, and the building that houses Hotel Metropole, Venezia has a particularly fascinating yarn to spin. The site once played host to music lessons from Vivaldi, while it was Sigmund Freud’s hotel of choice during a 19th century visit to Venice. The outbreak of World War II saw the site converted into a military hospital, before a local family purchased it, creating an authentically Venetian hotel in 1968. 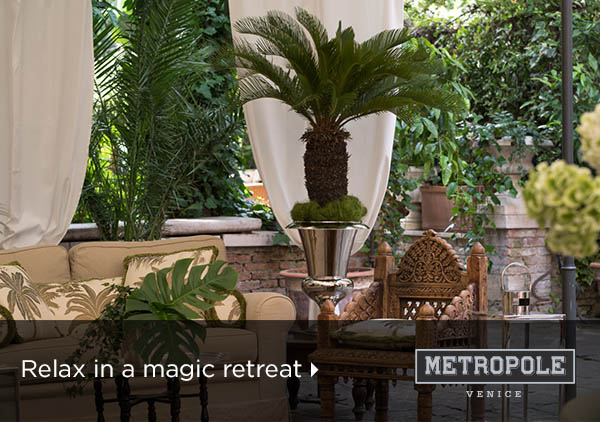 Under the loving stewardship of the Beggiato family, Hotel Metropole Venice has crafted a unique hotel experience overlooking Bacino di San Marco. Within, an oriental vibe compliments the family’s own collection of artworks and antiques across the 67 guest rooms and common spaces. Each room fosters a particular look and feel, while amenities like air conditioning and Wi-Fi Internet come as standard. The beautiful bathrooms prove a particular highlight, each arrayed in marble or glittering mosaics, with luxurious Gilchrist & Soames amenities. 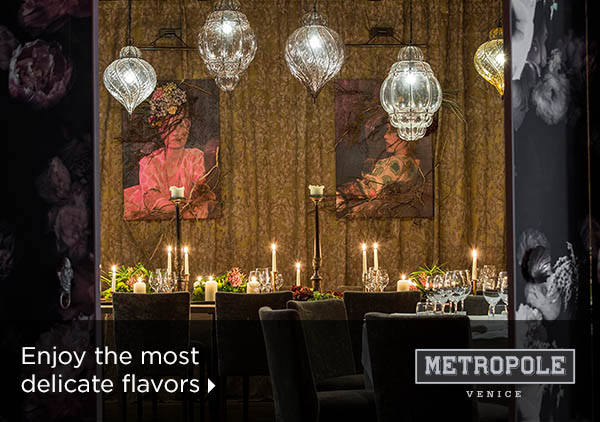 Michelin Star dining lives at Hotel Metropole Venice in the shape of The Met Restaurant. 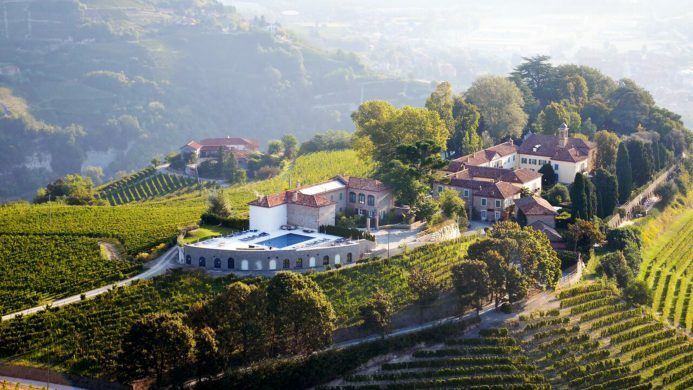 This fascinating dining venue is presided over by chef Luca Veritti, who playfully mingles staple Italian dishes with some innovative flourishes. Elsewhere, there’s a buffet breakfast served in the verdant garden courtyard each morning, while The Oriental Bar proves a mesmerizing venue for a cocktail or light meal. 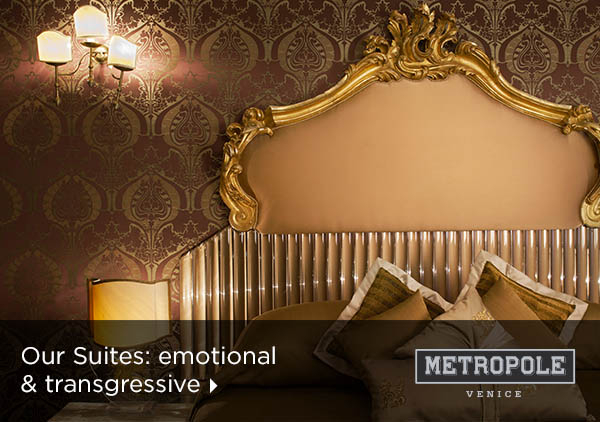 Send an availability request with your requested dates to the Hotel Metropole Venice. Intimate and comfortable room with period furnishing, flatscreen TV, in-room safe and minibar. Elegant room features valuable and refined decorations and fabrics as well as period furnishings, a spacious marble bath, a satellite TV, safe, minibar and air conditioning. Features direct access from the Citrus Garden, in-room safe, minibar, flatscreen TV. Features tasteful decorations, spectacular views over Bacino San Marco and San Giorgio Island, spacious and elegant bathrooms, good-sized showers or bathtubs and a range of comforts, from soft sponges and a hair-dryer to the courtesy toiletries supplied by the English company Gilchrist & Soames. Features refined rooms with a smart living room that makes them very confortable and spacious. Marble bath with a unique original Murano vase. Luxurious room with living room separate from the bedroom. Features a satellite television and two telephone, minibar, safe, air conditioning and a marble bathroom with an original Murano vase. Refined room with a smart living room, view of the lagoon, terrace, marble bathroom. Spacious room suitable for 2 or 3 people, with one large bed and the possibility to add an extra bed if required. Intimate and comfortable, they are furnished with care and good taste. The Grand Deluxe rooms enjoy spectacular views over the hotel's internal courtyard citrus garden, or the small Venetian streets. Includes a safe, minibar, air conditioning and hairdryer. Spacious and comfortable room with view over the side canal, one large bed and two permanent single beds, satellite TV, minibar and in-room safe. Suitable for families. Baby sitting service available on request. These elegant and sophisticated rooms, located on the first and second floor, feature unique characteristics and a warm atmosphere. Suite features a flatscreen TV, in-room safe, minibar and air conditioning. 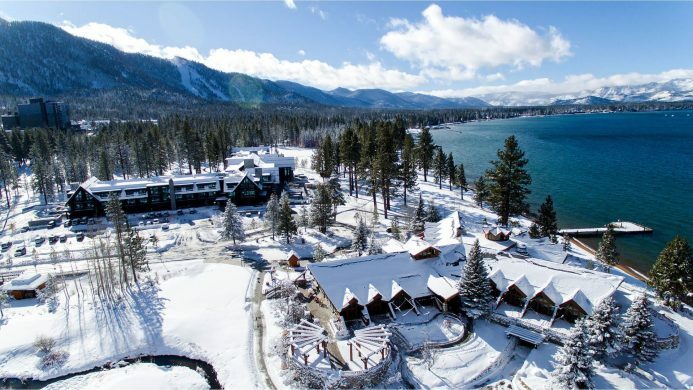 The bathrooms are provided with every comfort including a delightful courtesy line, soft toweling bathrobes and slippers, white orchids, scented incenses, “Metropole” bath salts and environmental perfume. Rich in all details and with a relaxing view on the charming garden, this Suite is very prestigious and exclusive, refined with luxurious handmade artcrafts, unique velvets on the wall exclusively produced by Rubelli, the well renowned local fabric manufacturer, original furniture from the déco art period and elegant parquet. On the upper floor the Suite features a unique “altana”, a typical Venetian wooden terrace dominating the roofs of the city and the heart of the lagoon of Venice, offering a heartbreaking panorama and unforgettable emotions. An exclusive private hammam add a special allure to this charming room. Features a spacious mosaic bathroom, flatscreen TV, in-room safe, minibar and air conditioning.